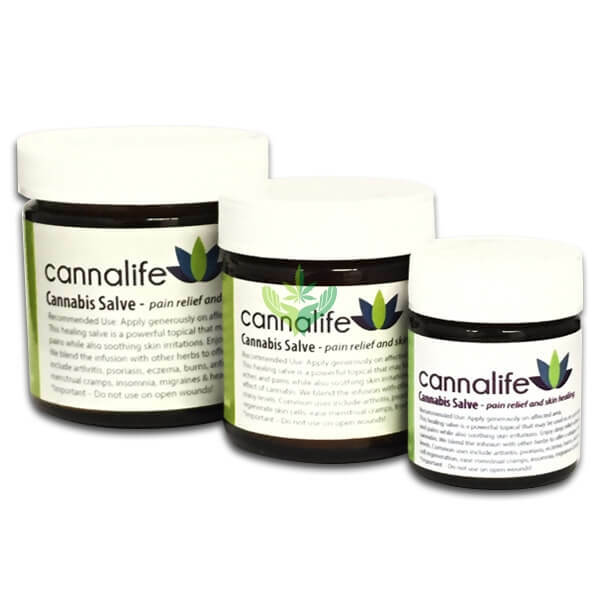 Cannalife Cannabis Salve is a powerful topical that may be used as an anti-inflammatory to ease aches and pains while also soothing skin irritations. Cannalife Cannabis Salve is a powerful topical that may be used as an anti-inflammatory to ease aches and pains while also soothing skin irritations. 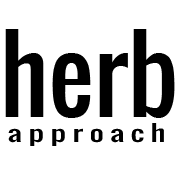 Enjoy deep relief without the psychoactive effect of cannabis. We carefully blend the infusion with other herbs to offer a unique salve that works on many levels. Common uses include arthritis, psoriasis, eczema, burns, rashes, anti-wrinkle, scar prevention, skin cell regeneration, sun spots, tattoo healing and to ease menstrual cramps, insomnia, migraines & headaches. Effects: relaxing, Helps to:, Alleviate pain, Relax muscles, Anti-Inflammatory, Pain Relief. Great for: arthritis, psoriasis, eczema, burns, rashes, anti-wrinkle, scar prevention, skin cell regeneration, sun spots, tattoo healing, to ease menstrual cramps, insomnia, migraines & headaches.